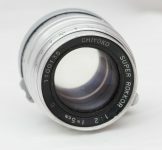 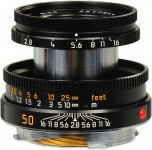 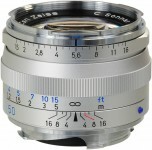 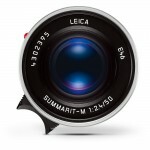 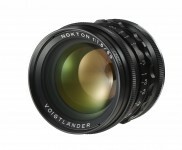 An extremely fast standard lens, the 50mm f1.4 is the favorite of many reportage photographers. 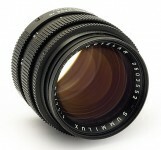 Sharpness and contrast are outstanding at full aperture. 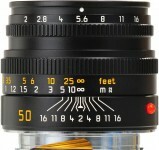 Its extraordinary speed of f/1.4 permits short shutter speeds even in poor lighting conditions. 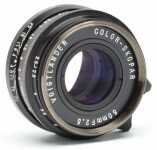 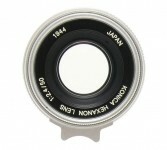 The lens also has remarkably neutral color rendition and exact color differentiation.